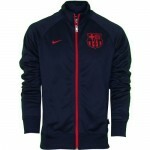 If you are a football fan from Catalonia, there is no way you can say no to these Barca jackets, right? 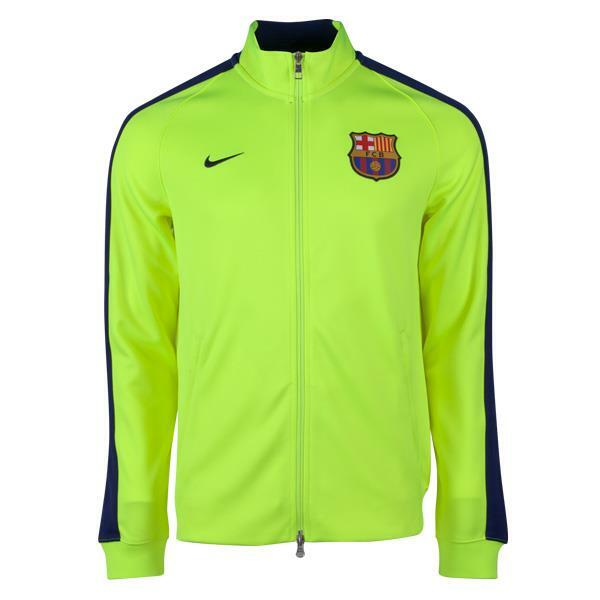 When you sport the colors of the one of the two best football teams in Spain, then there will obviously be a lot to be proud about. 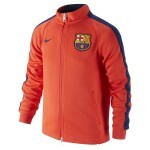 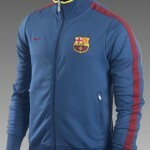 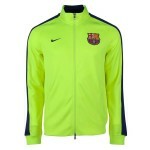 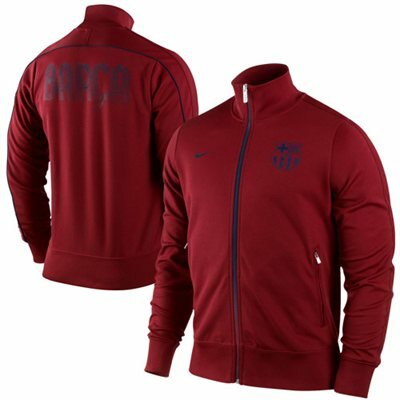 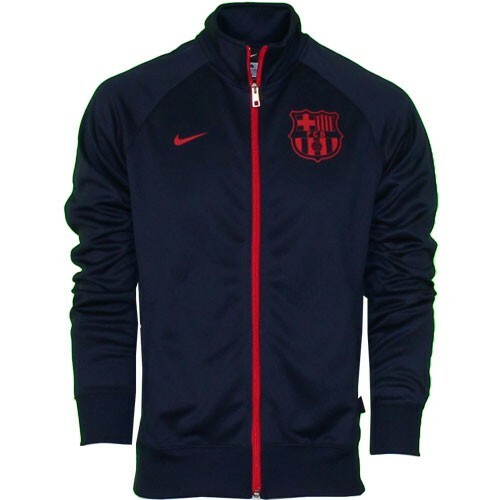 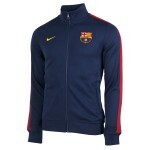 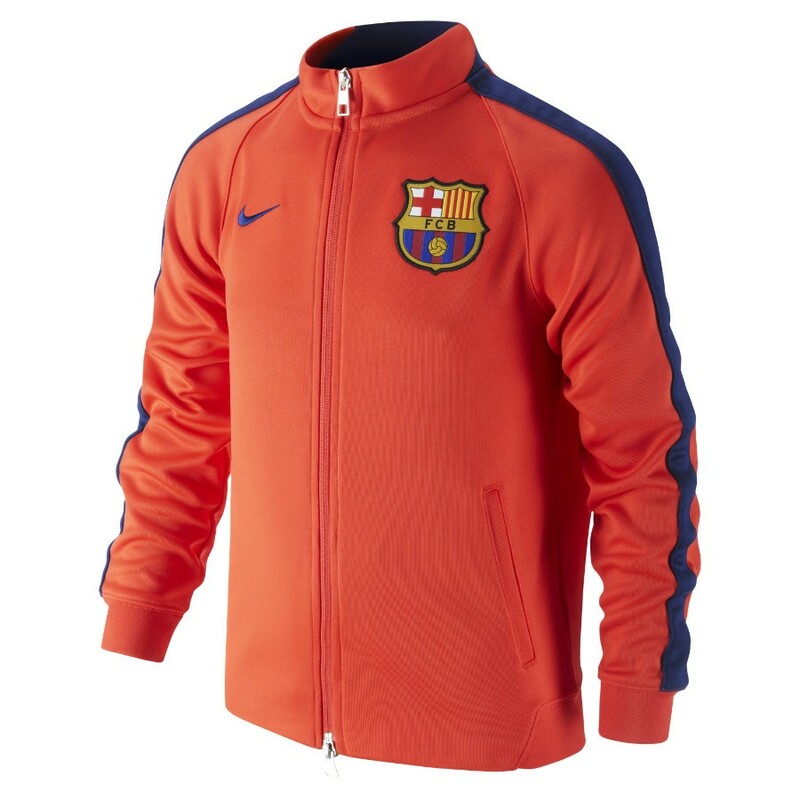 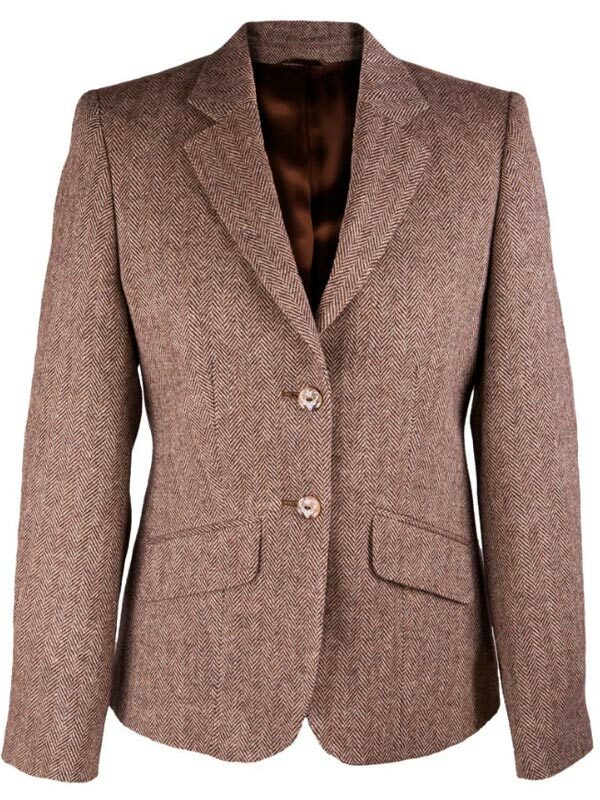 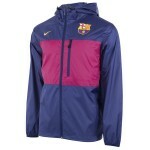 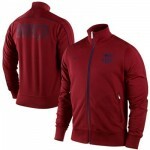 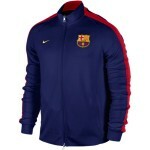 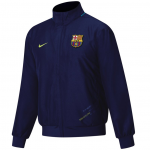 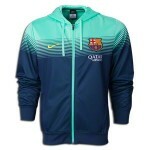 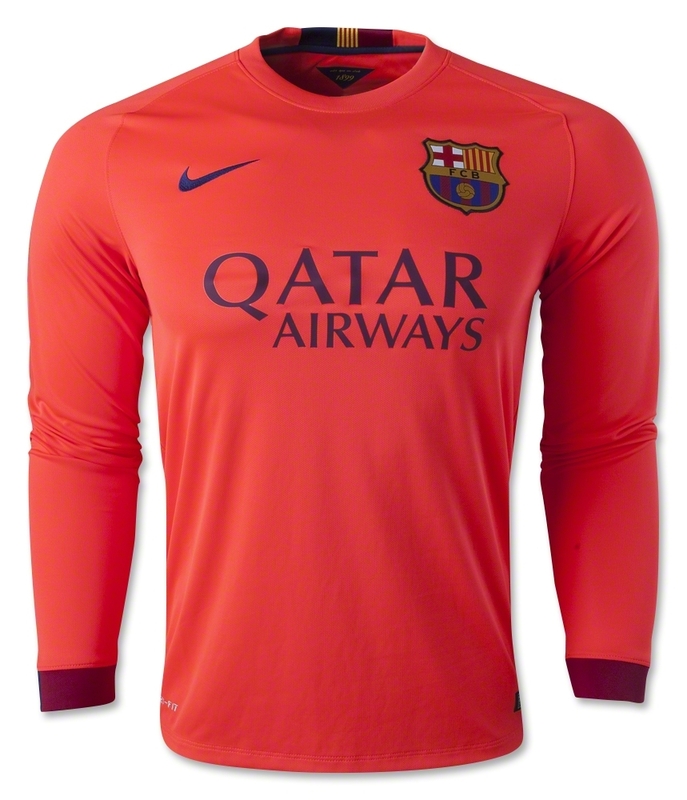 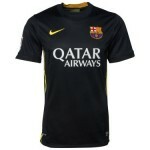 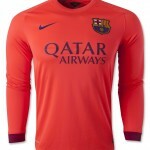 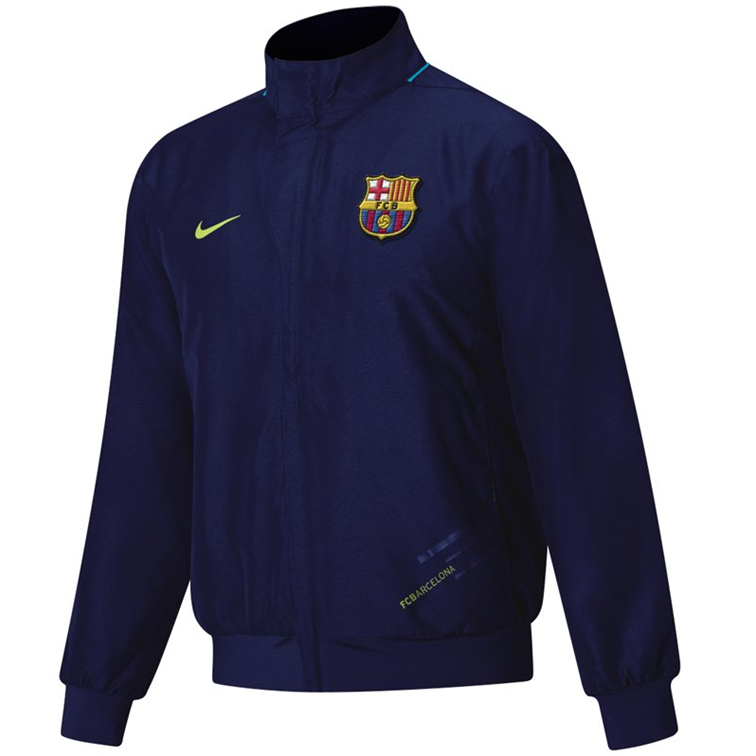 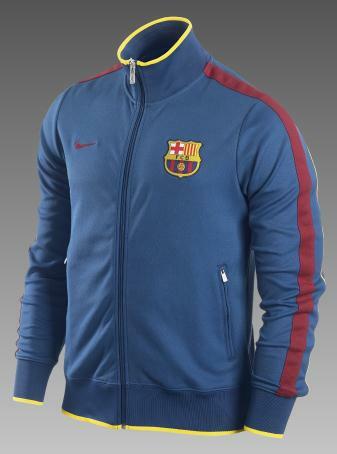 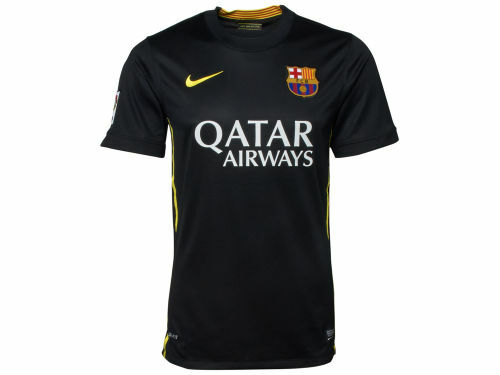 Whether you are going at a football game or not, Barca jackets will show your love for the team. 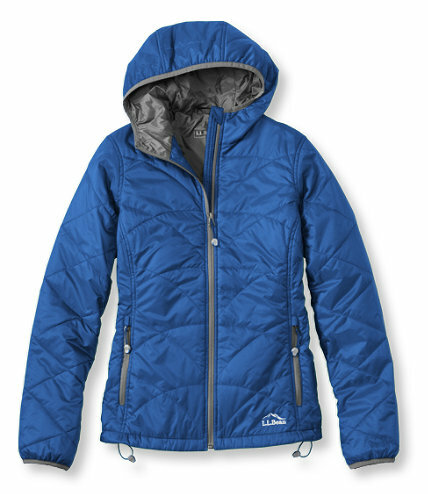 If you are going to back up your team with some loud noises at the stadium, were any of these cool jackets along with some other Barca accessories.